While it can be difficult to keep up with the constantly growing pool of microbrands popping up left and right, usually only a few float up to the top due to their standout quality, marketing, or unique designs. 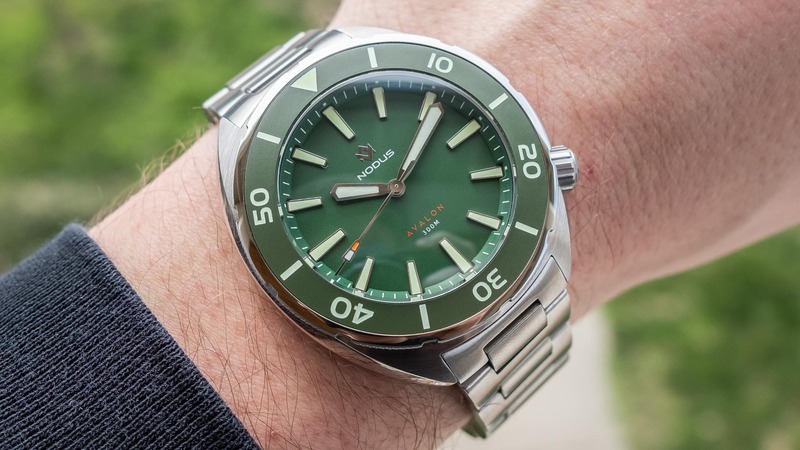 Brands such as Halios, Oak & Oscar,... The post Nodus Avalon Watch Review appeared first on aBlogtoWatch.